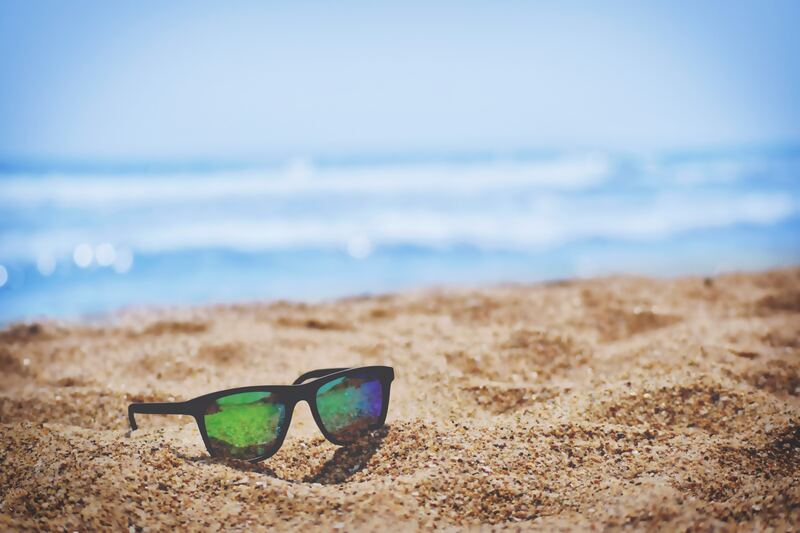 How Not to Get Buried by Your Vacation | Cope & Associates, Inc.
As the new year kicks into gear and we recover from the holidays, it’s a good idea to have something fun to look forward to in the coming months. While most of us love a good vacation filled with a nice balance of rest, relaxation, and adventure, the reality of taking off for any amount of time can raise your stress level even before the airline tickets are purchased. So what’s the solution? Parallel planning! While you’re planning your vacation, look at the projects and deadlines due before and after that time block. Starting about 3-4 weeks in advance of your departure, schedule appointments with yourself to make time to get work done. Be realistic in setting priorities so that the must do’s on your “A” list are done well in advance. Consider any appointment with yourself as important as you would with anyone else. Consider returning two days before you have to go back to work so you have time to get your email in order. Block out all appointments on your first day back if possible or allow at least the morning to get things in order before gearing back up to full speed.